Online merchants are losing 67.45% of sales from cart abandonment. This can be addressed simply by introducing a sense of urgency into your checkout flow. Instead of acting after cart abandoned like sending emails with abandoned cart data, Its better focusing on how to avoid abandonment. By creating a sense of urgency to your checkout flow, you can make the consumers feel like they could lose out on an appealing offer, if they don’t commit to an order immediately. The “Fear of Missing Out” that consumers experience, will increase your ability to convert them into buyers. Cart Countdown timer to effectively apply urgency. 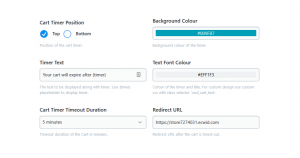 Cart reservation timer, with adjustable duration. Change the displayed text as per your need. 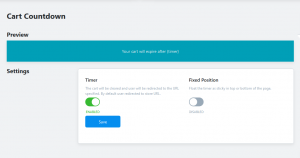 Options to choose URL to redirect after the timer expires. Modify the look and feel to match your theme. Optimized across all screen sizes including desktop, tablet, and mobile. No branding, to keep your site professional. Easy installation – No programming required. 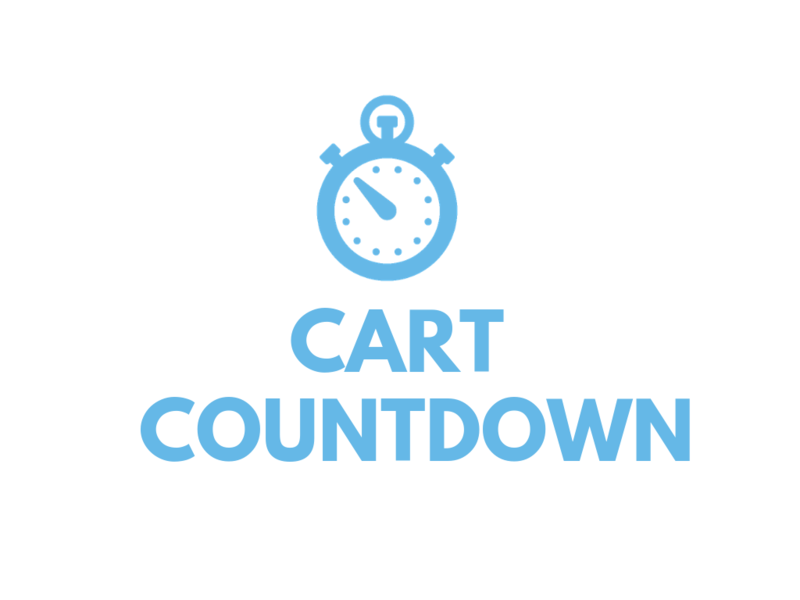 Cart Countdown can help get more shoppers to complete your checkout process the first time. Set it once, and enjoy the benefits! Search for Cart Countdown in ecwid apps and Install it. Does setup needs any programming? 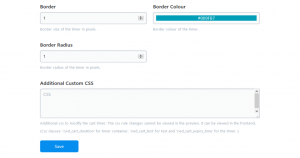 No, It’s pretty straigh forward, for advanced customization we can use custom css option. No it’s optional. You can disable the option based on your need.